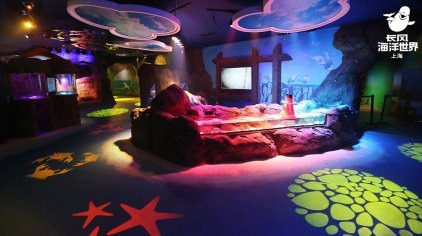 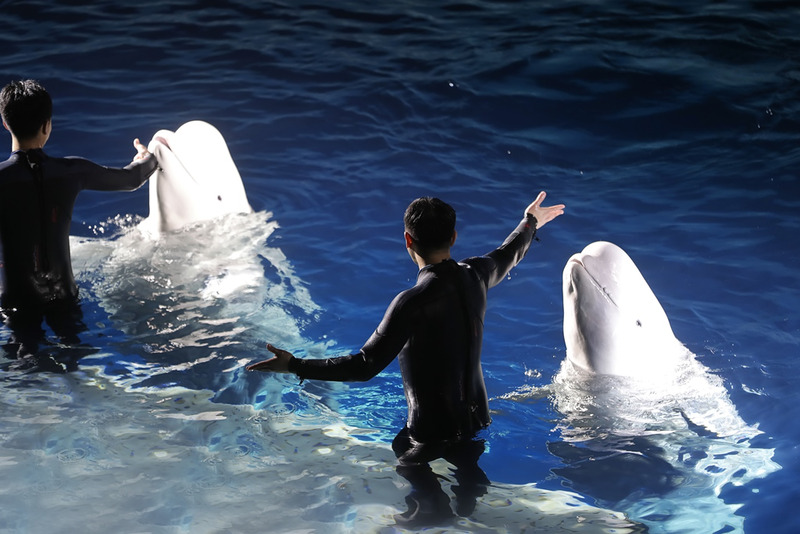 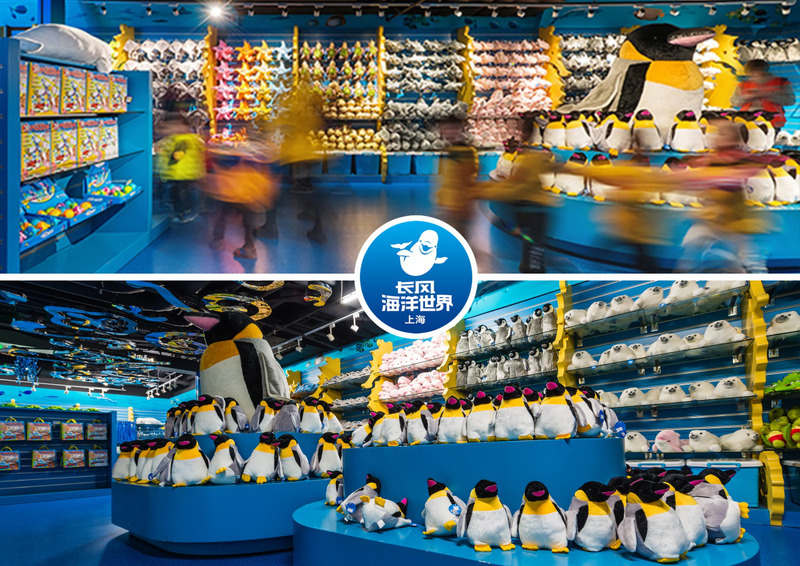 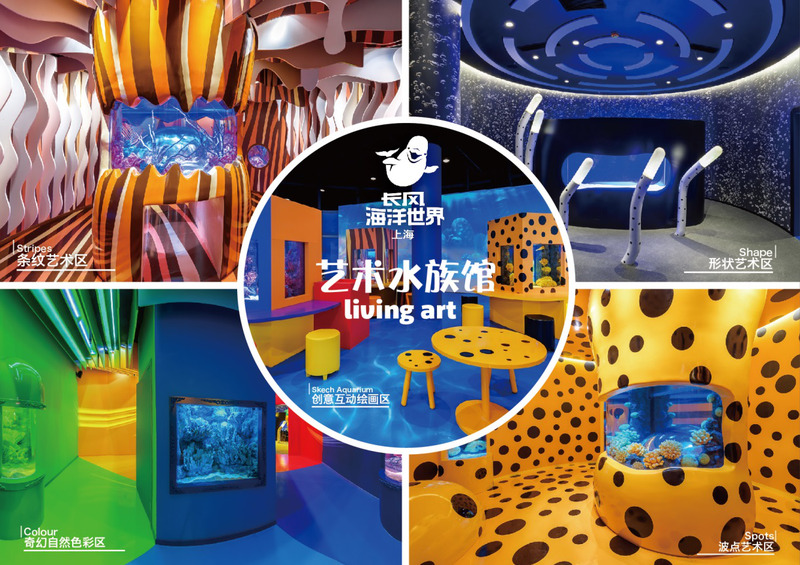 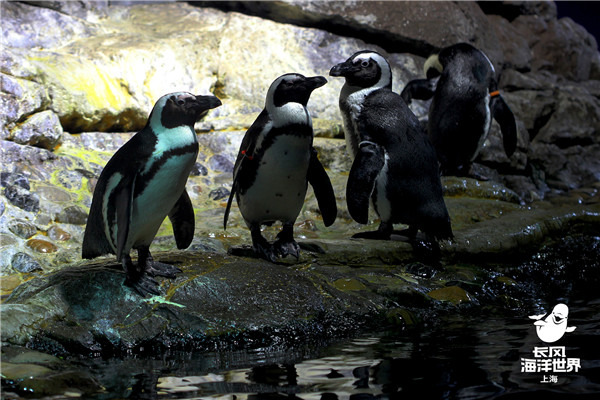 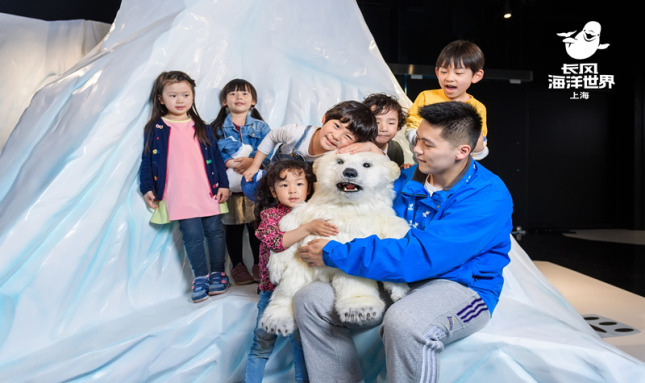 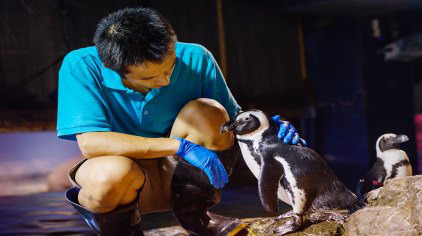 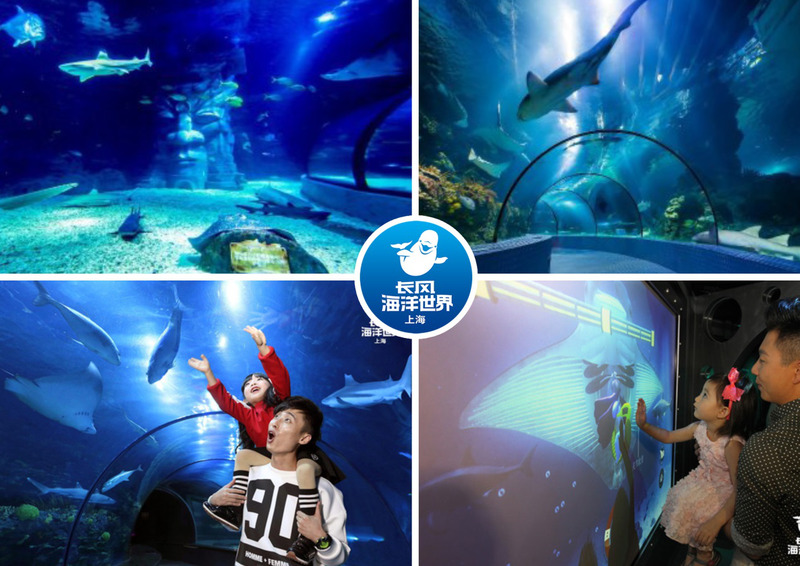 Located in Putuo district's Changfeng Park, Changfeng Ocean World covers an area greater than 10,000sqm and showcases more than 10,000 marine creatures of over 300 different varieties. 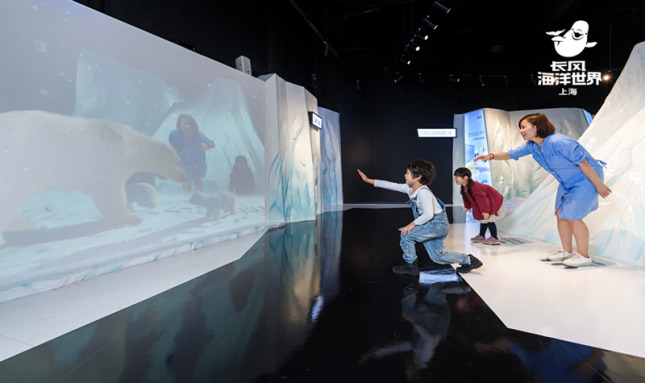 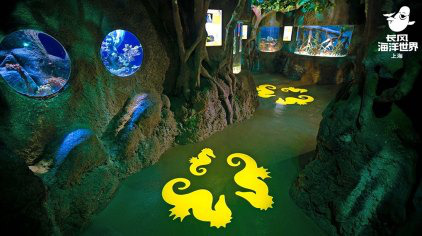 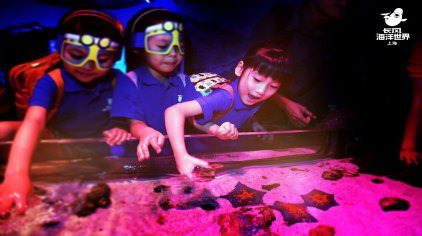 The aquarium is divided up into different zones and houses an auditorium for 2,000 spectators to watch special sea life shows. 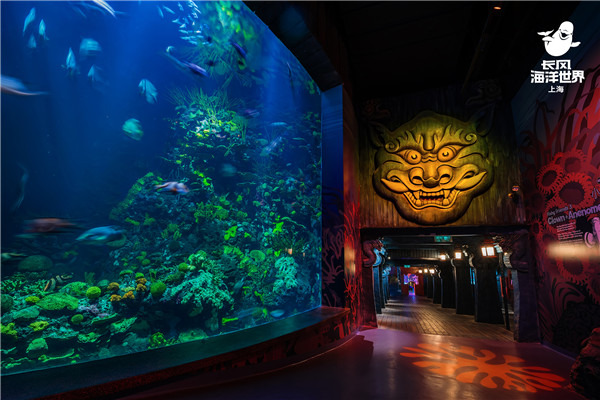 Please show your e-ticket at the entrance to gain instant admission.